Bags will then be accepted and screened as they would for traditional bag drops at the counter. These self-service machines also offer RFID tracking technology by issuing RFID chipped bag tags. 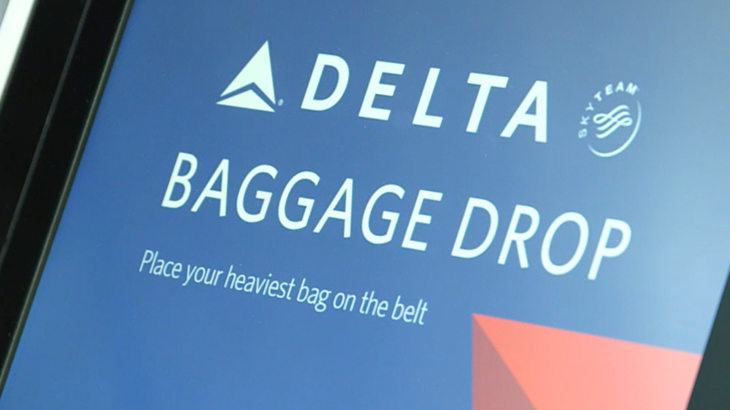 Customers can track their checked bags in the Fly Delta app.